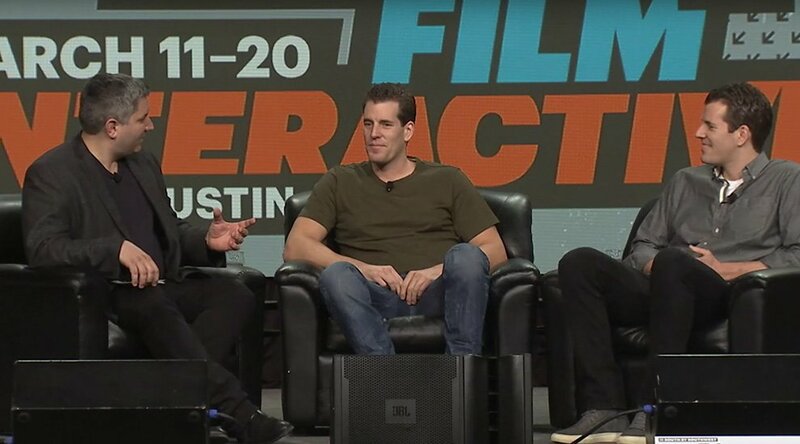 The Winklevoss twins recently made an appearance at SXSW Interactive 2016, where the early Bitcoin adopters discussed how the industry has changed and matured over the past three to four years. The keys points made by the Winklevi in terms of Bitcoin’s maturation had to do with clearer regulation, better protections for consumers and the increased availability of professional-grade exchanges. The Winklevoss Twins are of the belief that the existence of regulated exchanges will calm some of the fears institutional investors have when it comes to speculation on the Bitcoin price. Whether the existence of Gemini has led to increased activity from institutional players is debatable. 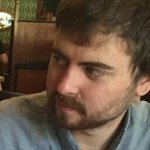 As of March 12th, Gemini was the 13th largest Bitcoin exchange based on 24-hour volume (according to Bitcoinity.org). Having said that, there are other Bitcoin exchanges aimed at institutional investors in the United States such as Coinbase Exchange and itBit. The most obvious example of the “kids in a garage” Tyler was referring to would have to be Mt. Gox, which filed for bankruptcy in early 2014 after losing hundreds of thousands of their customers’ bitcoins.